You will be redirected to our store. Please note that you will have a separate shopping cart there. 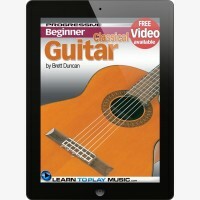 Teach yourself how to play guitar with our award winning easy guitar lessons, designed and used by professional guitar teachers and students worldwide. Browse the titles below or use the Refine Selection section to find what your looking for. 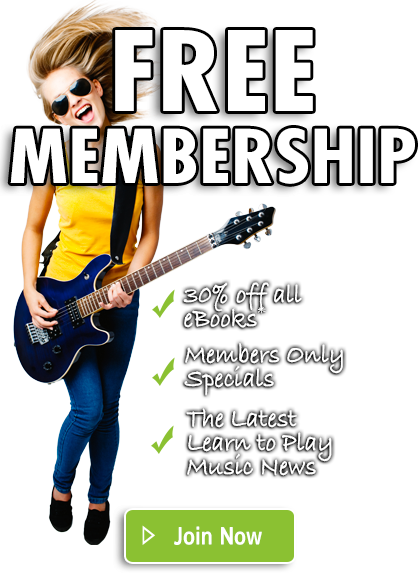 Join the Learn to Play Music community to keep up to date with our Music News, Product Releases, Exclusive Promotions, and Educational Blog Posts. Membership is FREE and comes with great deals, access to exclusive content, and more! Join now and receive 30% off all eBooks in our store.